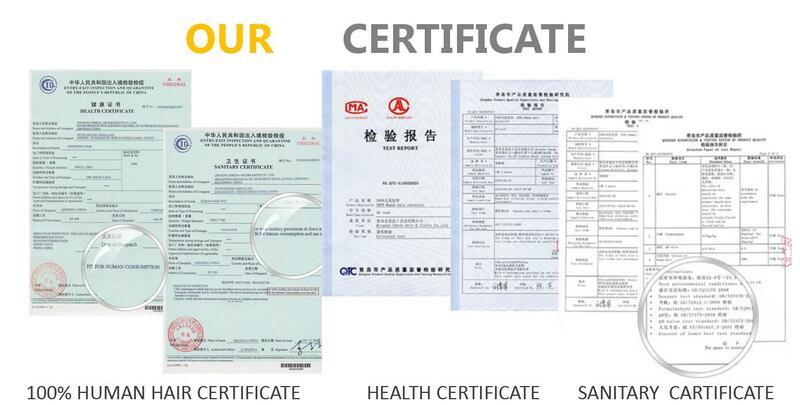 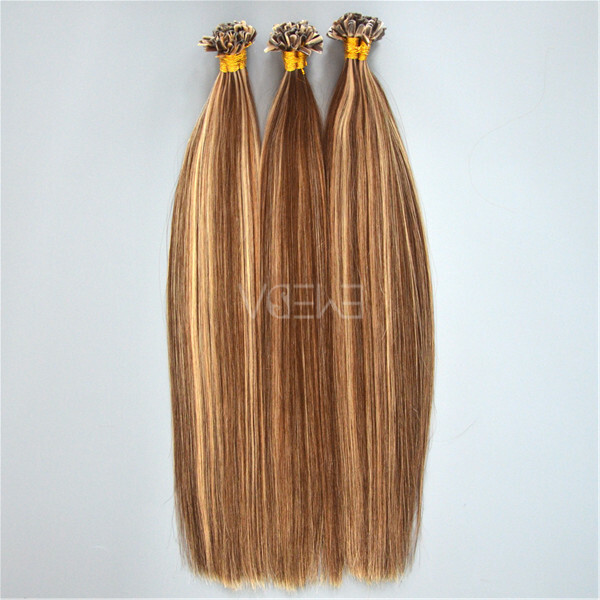 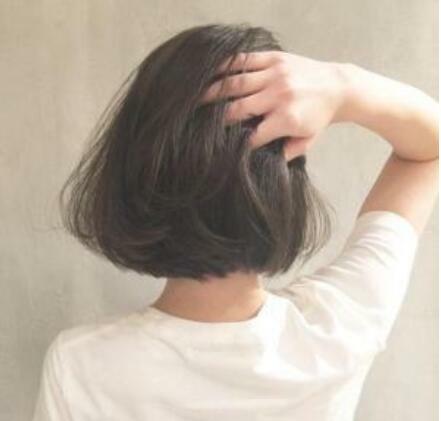 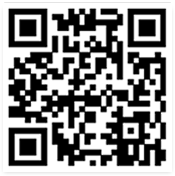 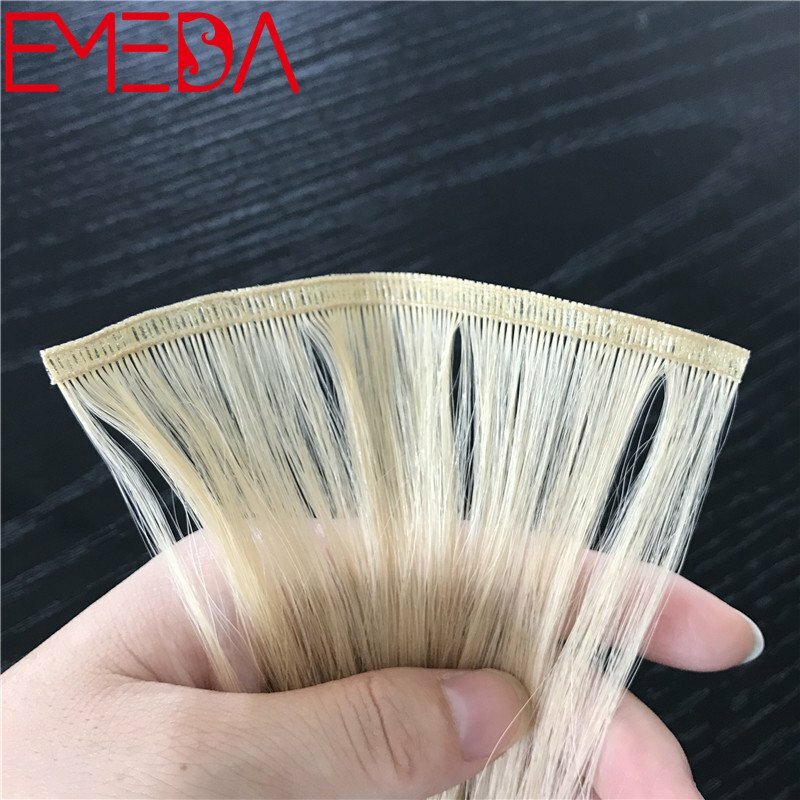 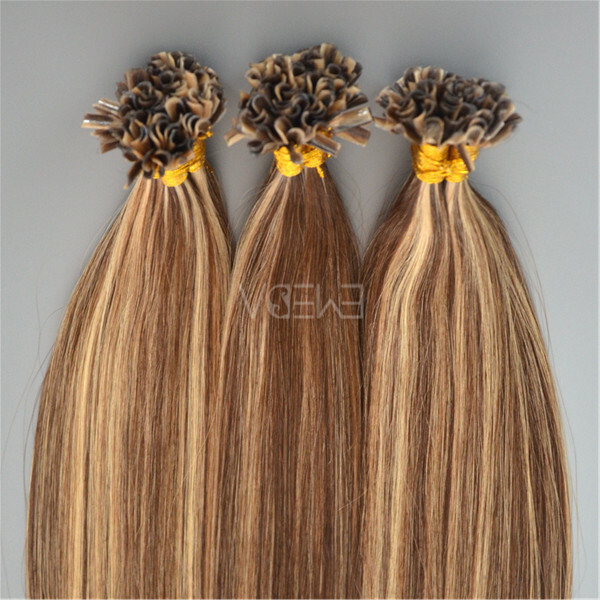 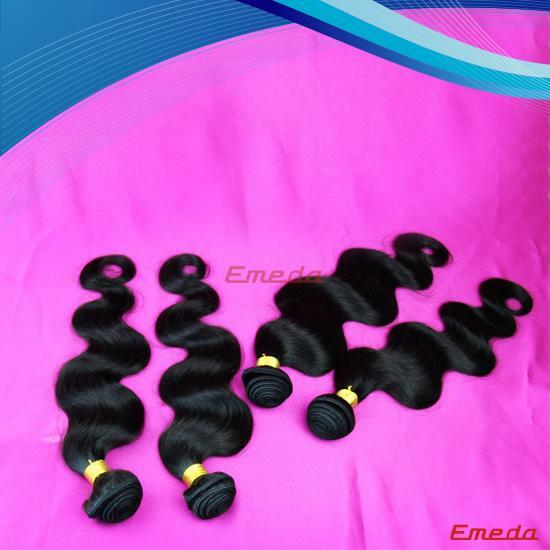 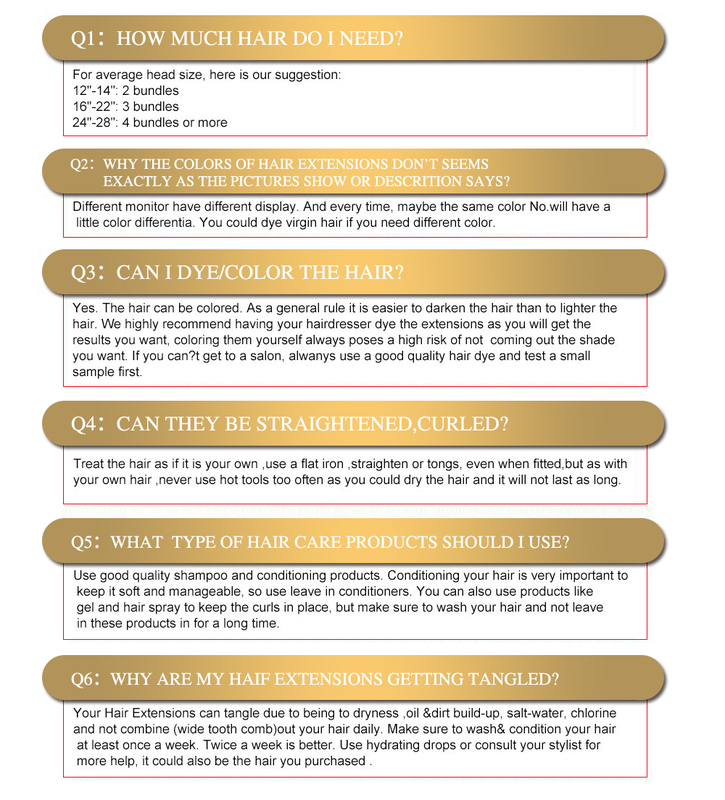 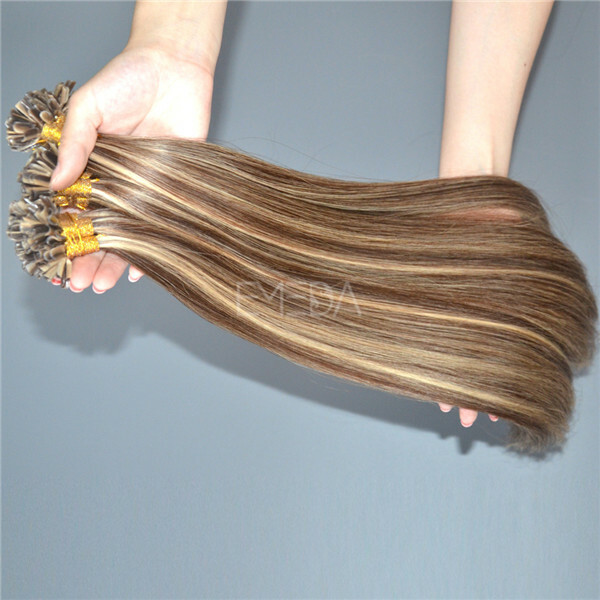 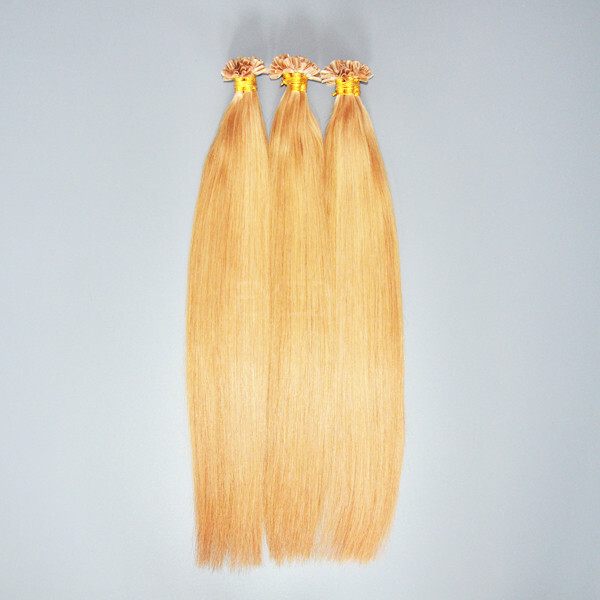 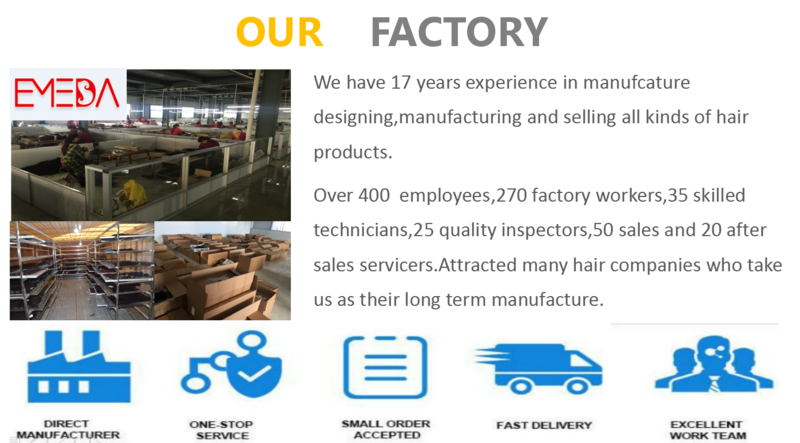 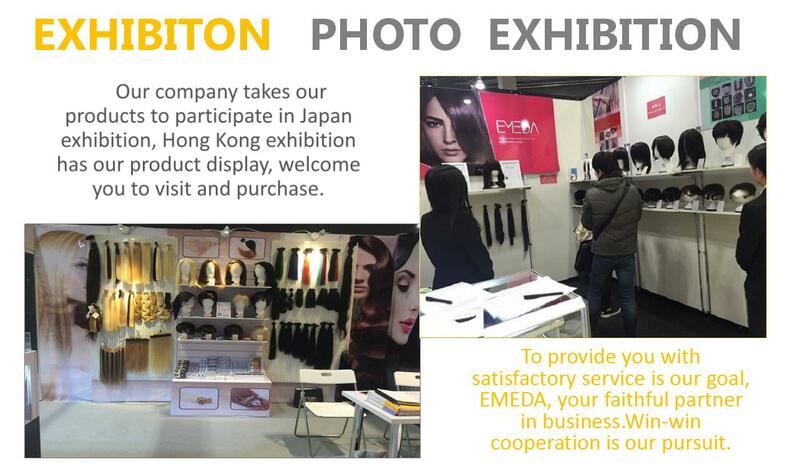 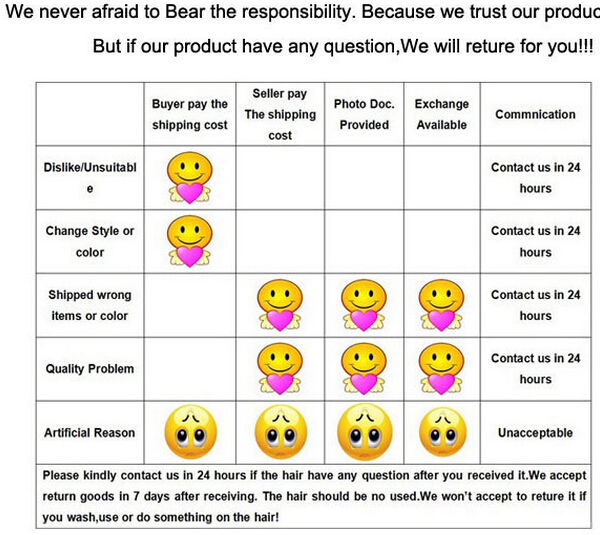 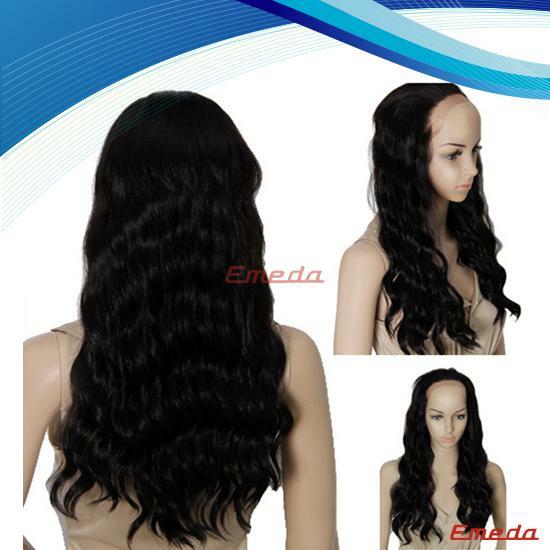 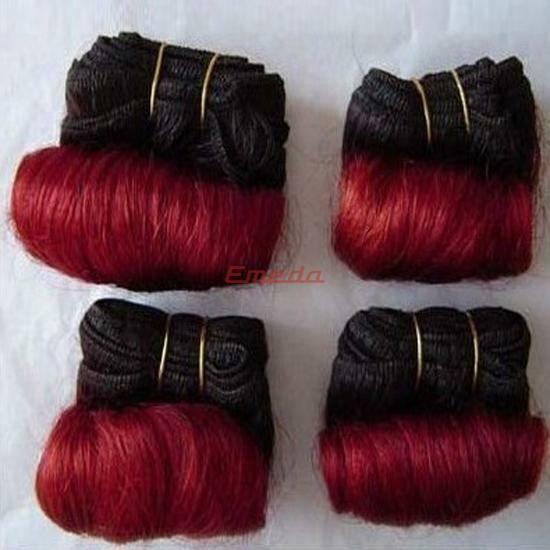 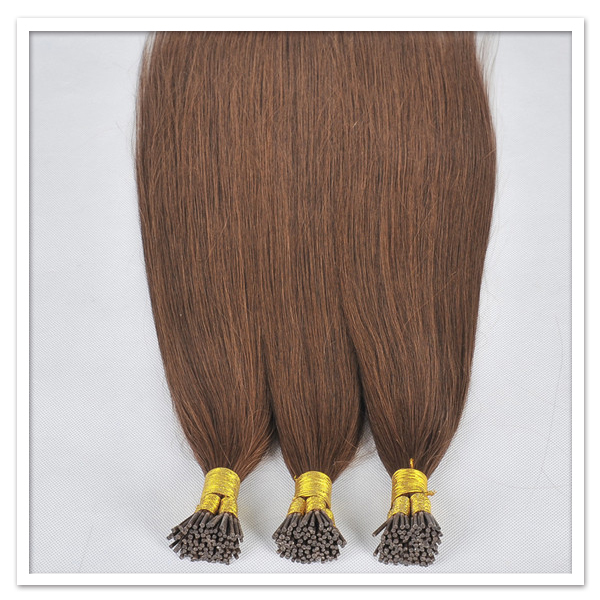 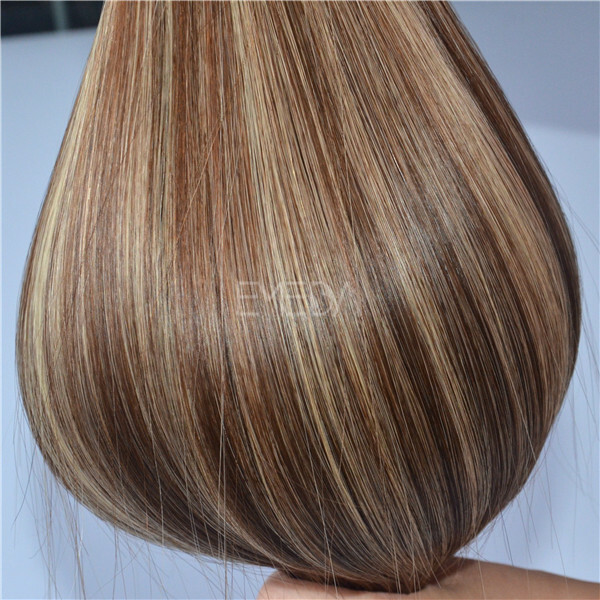 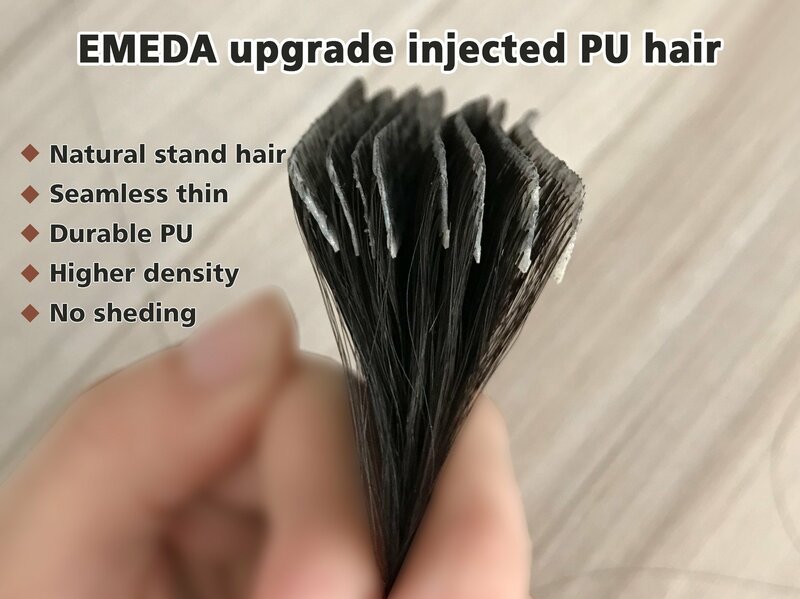 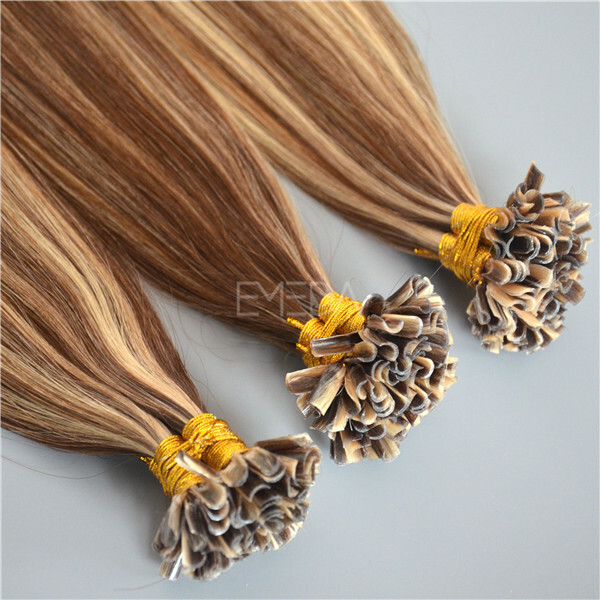 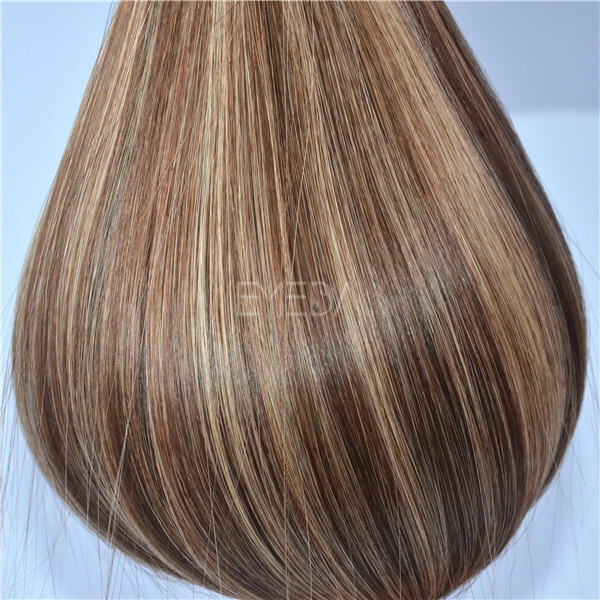 U tip curly hair extensions,u-tip,dropshipping hair extension.Qingdao emeda hair factory is a hair manufacture which has mear 20 years experience.We can supply the pre-bonded hair extension,hair weave,closure,frontal,wig,toupee and so on. 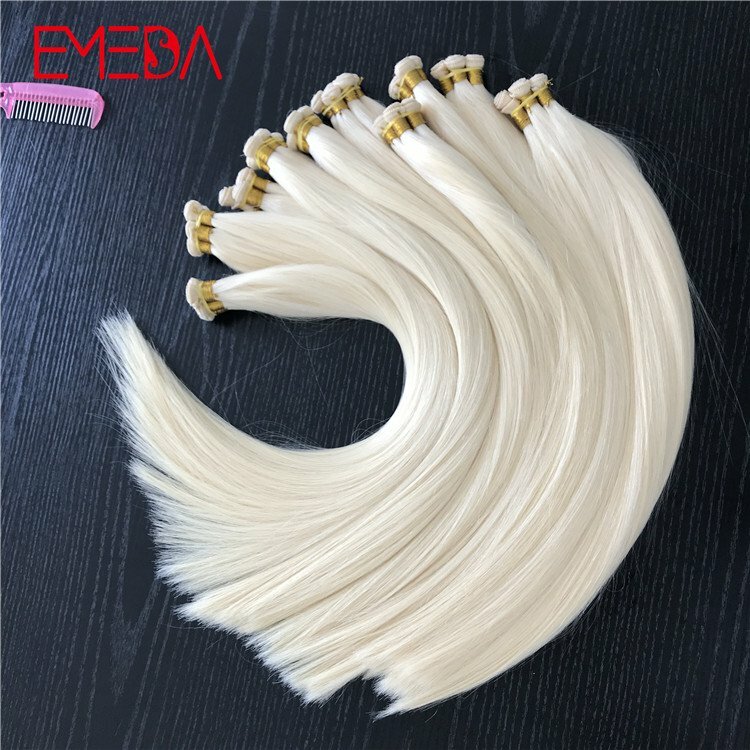 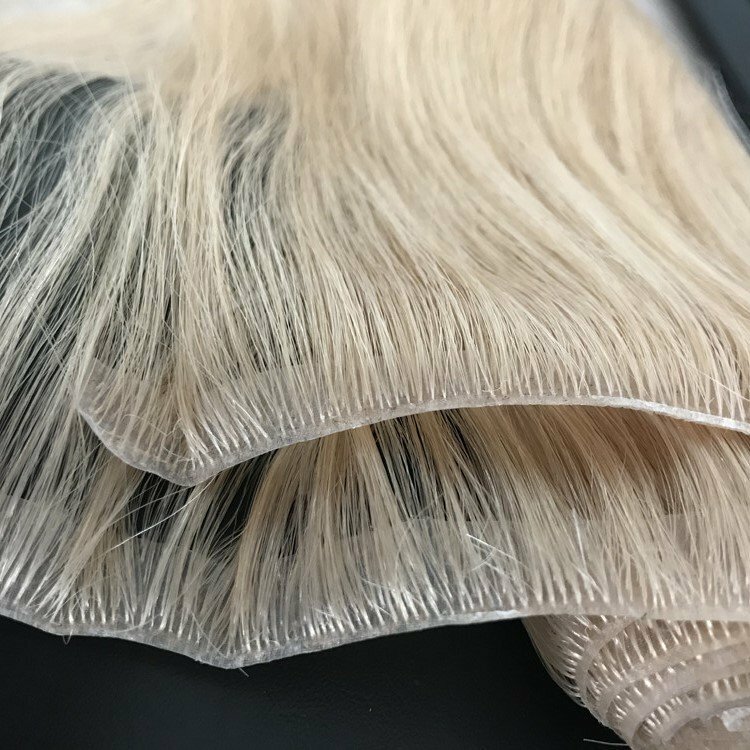 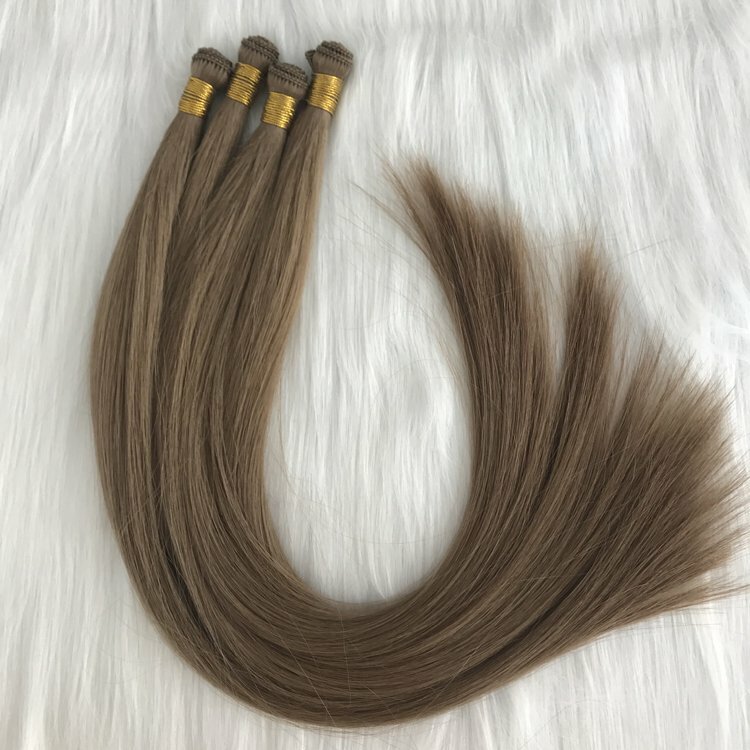 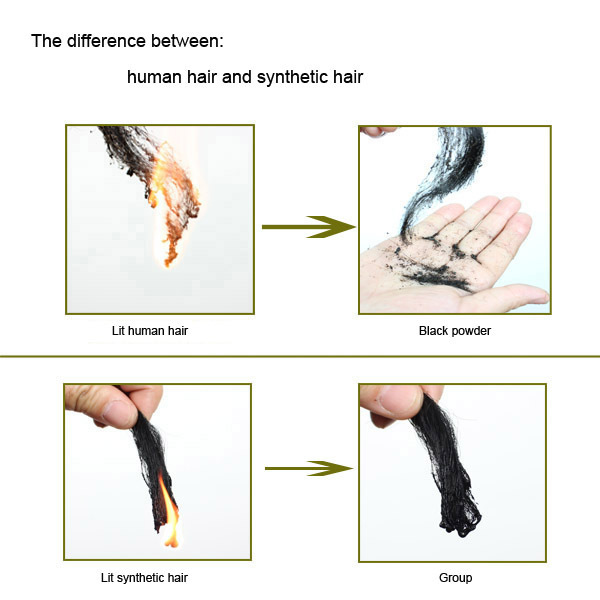 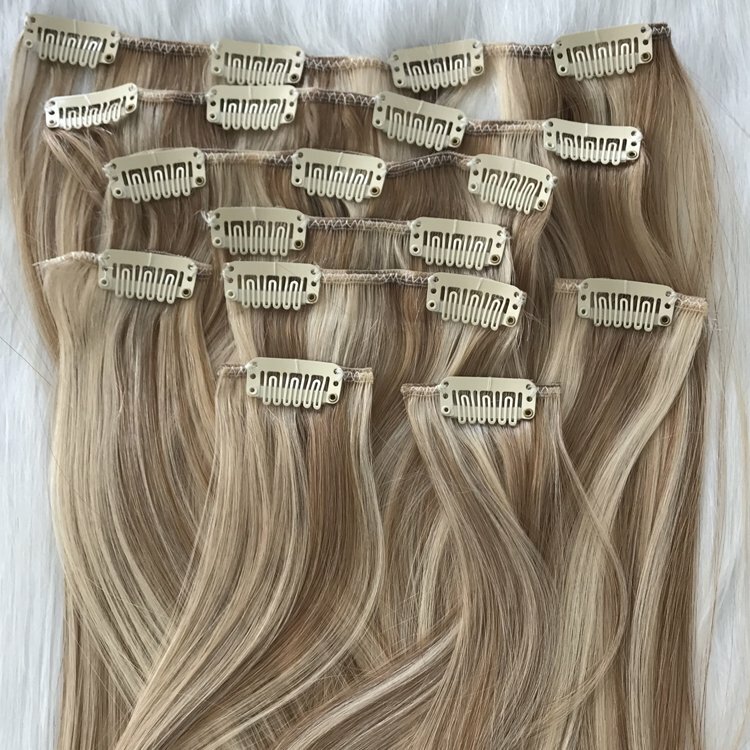 U tip hair extensions wholesale,u tip extensions,extension hair.This is our number 1 color,black color.no mixed hair,no sheeding,no tangling.The glue is italy and germany glue,very durable and strong,the life is longer than hair.the color is variety. 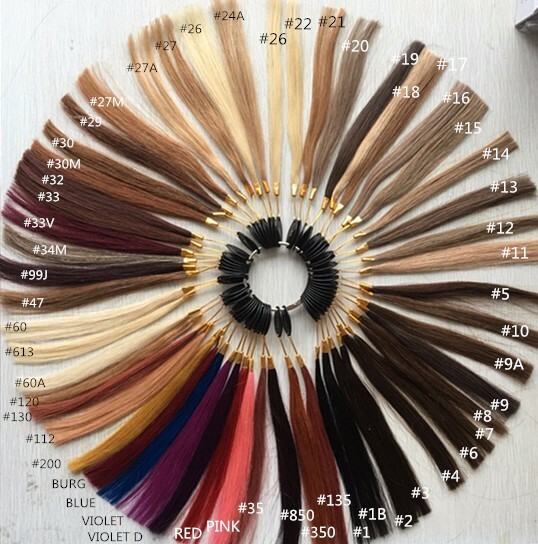 You can choose from our color ring.